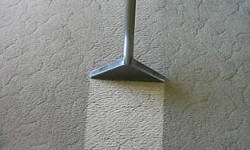 Carpet Cleaning Sydney did a great job cleaning my 13-years-old wool Berber wall-to-wall that was very badly stained. Looks like new. The technician was knowledgeable, efficient and pleasant. I’d use them again, anytime. 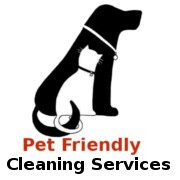 If you are looking for a super carpet cleaning job, call Carpet Cleaning Sydney. I would recommend them to anyone. I have a baby, a toddler and two cats… Believe me… I have a lot of stains on my carpets. Carpet Cleaning Sydney was able to get all the stains out and I’m completely satisfied with the results. They were very patient and polite. There’s nothing better than a clean carpet.